Happy Thanksgiving week! Preparations are underway for Turkey Day. From baking and cooking, to travel plans, to last minute grocery stores runs, it is a busy week across the country. 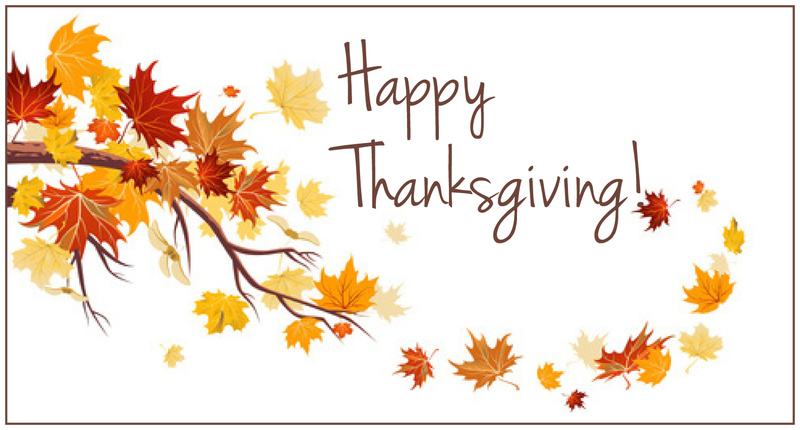 We hope you get to enjoy this holiday with friends and family and take a moment to reflect on what you are thankful for. Read below to see what is happening in the community this week and some last-minute Thanksgiving tips and advice. The stakes are high this year for the Apple Cup. The WSU football team has been doing better than years past, and it is going to be a battle between WSU and the esteemed UW football team. 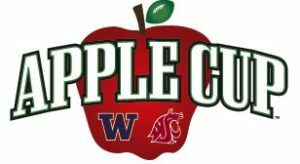 The Apple Cup is a great game not only for alumni of the school but Washingtonians across the board. There is something about this in-state rivalry that brings out our competitive spirits. So whatever team you are rooting for, you better be wearing your lucky jersey, bring out the facepaint, pom poms, and get ready to support your team. Who do you think will be the Apple Cup champion this year, Cougs or Dawgs? If you’re always looking for the best deal and ways to save money, then you’ll look forward to this bargain shopping event. Even with long lines and maneuvering through a sea of people, sometimes the savings are too good to pass up. The South Hill Mall has some great Black Friday deals. Check out their countdown and store savings that you won’t want to miss! If you are already playing Christmas music and decorating in anticipation of December 25th, then you might be interested in checking out the The North Pole at the WA State Fair. Click on the link for times and prices. The North Pole is a family-friendly event and a great way to usher in the Christmas season after Thanksgiving day. –5k Fun Runs are a great Thanksgiving tradition. Participate in a local Tacoma run with your family! -Go on a family walk before the dinner and finds leaves and pinecones to decorate the table (if they weather is cooperating). -Put on some music when it is time to do the dishes and clean-up. Many hands make light work! -Play a friendly football game outside. If it is raining, grab a board game, get a deck of cards and some spoons, or put on a holiday movie! -Go around the table at dinner and talk about what you are thankful for. -Take pictures! Family gathers are worth documenting, and you will enjoy the pictures when looking back throughout the years. -Looking for cooking tips? Look no further! Click here to get some insight into Thanksgiving basics and more complicated recipes. -If you manage to have turkey leftovers, you can look forward to a turkey sandwich for lunch the following days. -Be sure to catch the Macy’s Thanksgiving Day Parade. It is always fun to see the different floats, dancers, and performers! Do you have any other traditions that you include in your Thanksgiving holiday? 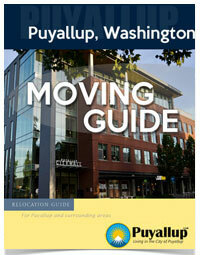 Tweet us @cityofpuyallup to share with us! 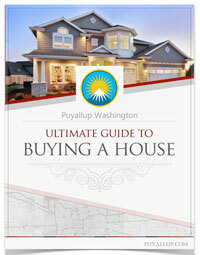 That’s all for this week in Puyallup! 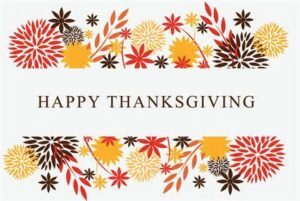 We hope you enjoy this Thanksgiving Holiday!